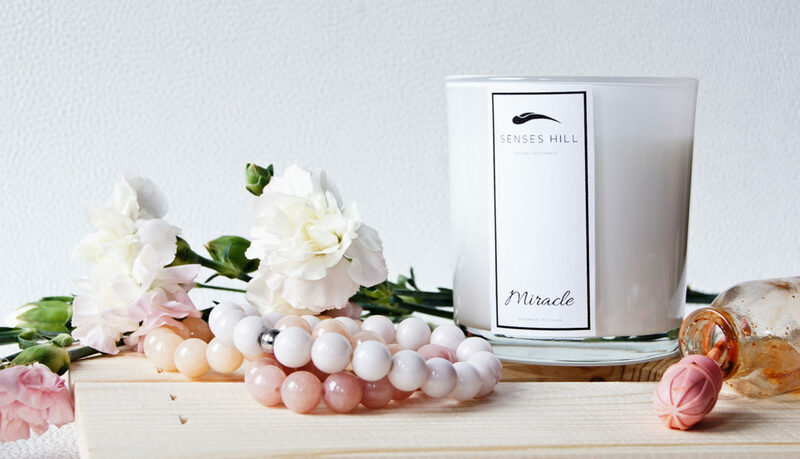 If you want to feel your favorite perfume scent a little longer than the perfumes disappearing in the air, we have a special offer for you – candles for which the fragrance lasts for long, long hours. 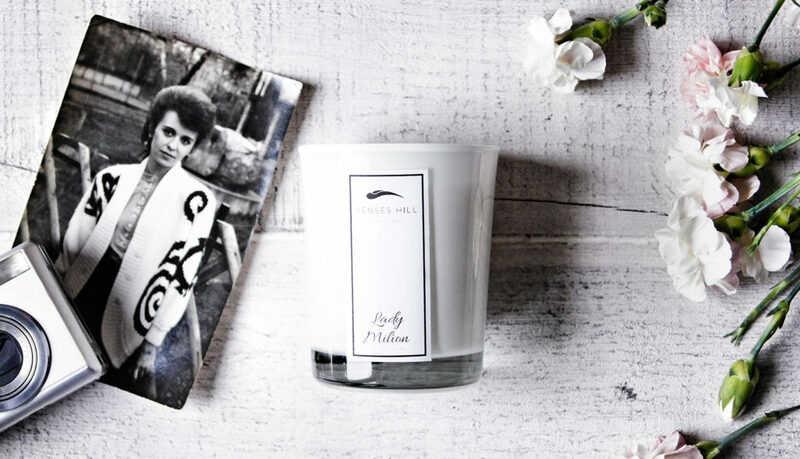 A series of perfumery candles contains specially designed fragrance compositions dedicated to ladies and gentlemen. The offer also has Unisex versions. We have prepared solutions for lovers of floral, fruit, but also chypre and oriental scents. 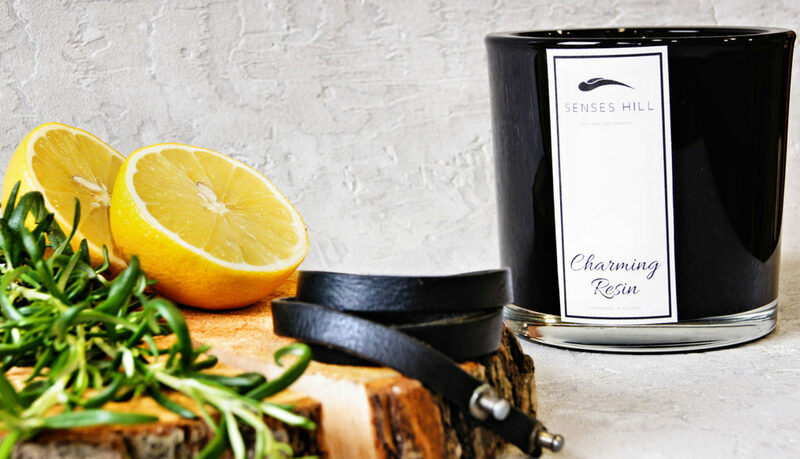 Inspired by nature, we reached for citrus, herbal chords, but also imitating the scent of skin or tobacco. The perfumery series is dedicated to lovers of elegance and good taste. 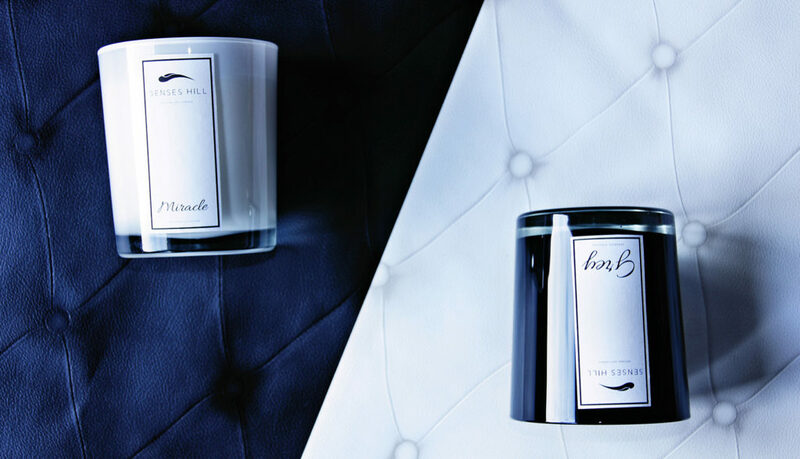 To strengthen this effect, we flooded the candles with white and black colored glass. Special glass tinting technology is safe for the candle and its user. Candles come in two sizes. 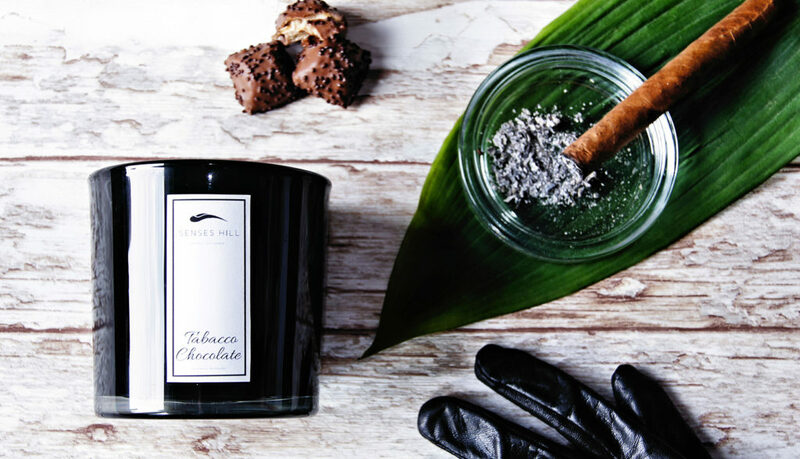 We packed them into tasteful, cotton pouches, matching the color of the candle glass.